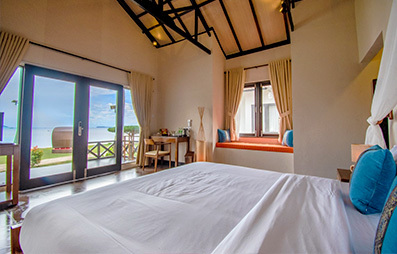 With just 33 Rooms & Suites, Bintan Spa Villa is your exclusive seaside getaway. 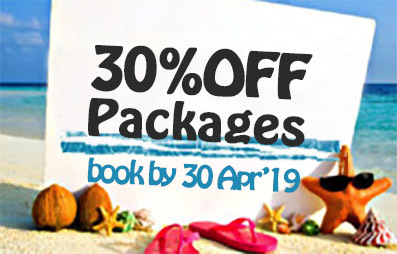 Save BIG when you book a package, inclusive of ferry, rooms, meals, spa and activities. 20% off all room rates when you enter promo code BSV0633 in our booking system. 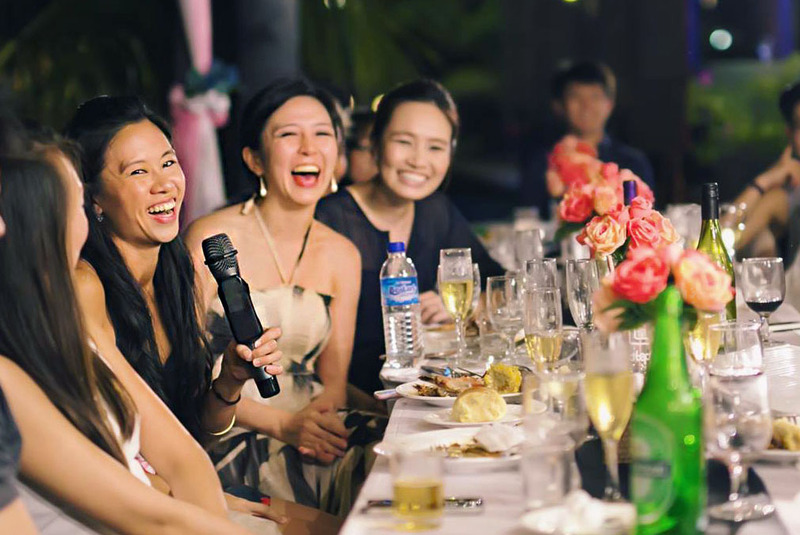 Full board group packages from S$170/person. Plan your company trip today. 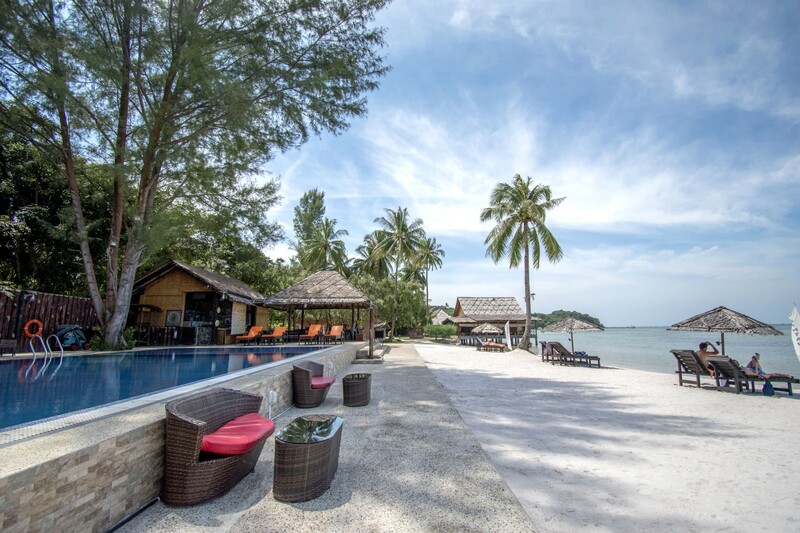 Tucked away in a cosy corner of Bintan Island, Bintan Spa Villa Beach Resort is a small and peaceful seaside hideaway, just a 1hr ferry and bus ride away from Singapore – a perfect escape from city life. The resort is built along the shoreline, allowing one to have a panoramic sea-view from most resort areas including all our rooms, restaurant, spa and pool areas.